We present to you . . . The Quilliad. This post is well past due. Now that The Quilliad is in people’s hands, it’s time to release it into the wilds of the internet. We are incredibly proud of and happy with the results of our hard work. We are grateful for all the support we’ve recieved as well. Now take a look! Flip through our pages and enjoy what our writers have to offer. And look forward to Issue 2, coming to you this fall. There are still a few hard copies of Issue 1 left, so if you would like one, let us know. Remember, submissions are open for our next issue. Get your fiction and poetry to us by September 1st! All inquiries and submissions should be sent to syvarnam@gmail.com. 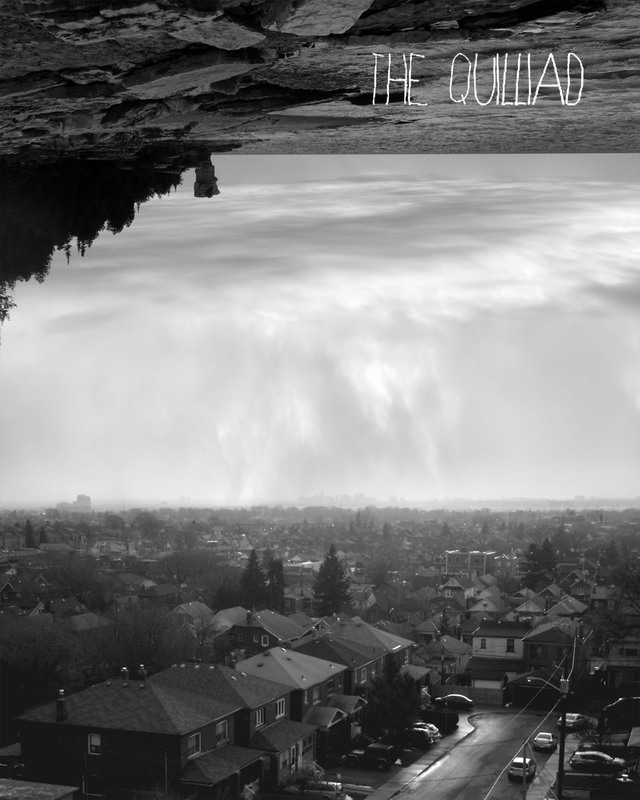 The Quilliad is seeking submissions for our Fall issue! We want your poetry, short fiction, flash fiction, and everything in between by September 1, 2013. See our submissions page or our Facebook invite for further details! The Quillad’s launch was super successful! Thank you to everyone who came out. We are now looking for fresh submissions. Send them over to syvarnam@gmail.com by September 1st!